They made for two very special mentions in the list of best-dressed celebs to walk the red carpet of Oscars 2016. 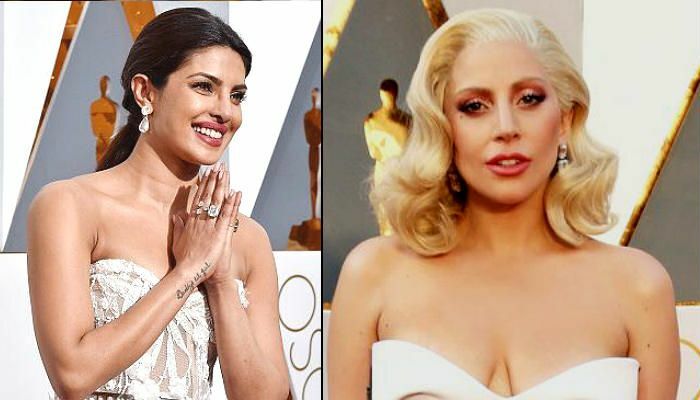 However, one small detail about Priyanka Chopra and Lady Gaga's outfits will you astounded. 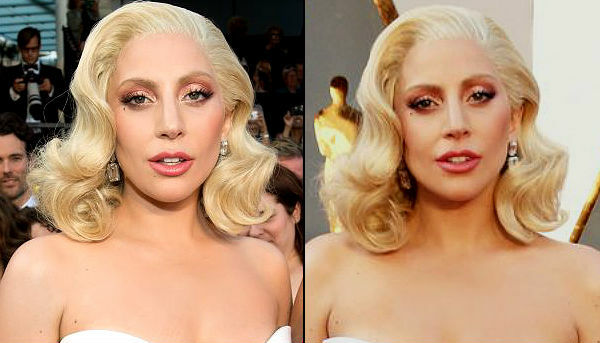 The diamonds that PC and Gaga flaunted at the Oscars cost no less than $8 million. An amount enough to buy a private island (the cheapest island in the world costs $39, 999). The Quantico actor wore a Zuhair Murad sheer gown and complimented her subtle look with Lorraine Schwartz diamonds. The front-back earrings cost $3. 2 million and the 22 carat diamond ring costs $3.4 million. Her 10 carat diamond pinky ring is worth $850, 000, while the 8 carat diamond bypass ring is worth $300, 000. Pop star Lady Gaga wore a striking all-white jumpsuit and kept the retro charm alive with her wavy bob hairdo. The Lorraine Schwartz diamond earrings that she wore cost an incredible $8 million -- 90 carats = 30 carats (top part) + 60 carats (bottom part).